Let’s consider what is PowerApps, how it works, and the kind of problems it can solve for your business. 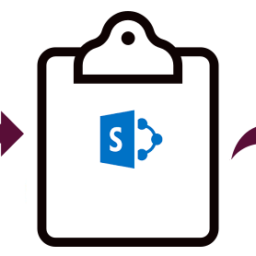 PowerApps is an initiative from Microsoft that allows developers and non-technical users to build mobile applications connected to their data. The objective of PowerApps is to enable business users to build new capabilities via apps, not mandatory that the user is an expert in writing codes. Microsoft gives a visual design for PowerApps, with a drag-and-drop functionality and a good look and feel taken from applications like PowerPoint. Flows: Workflows of the app. 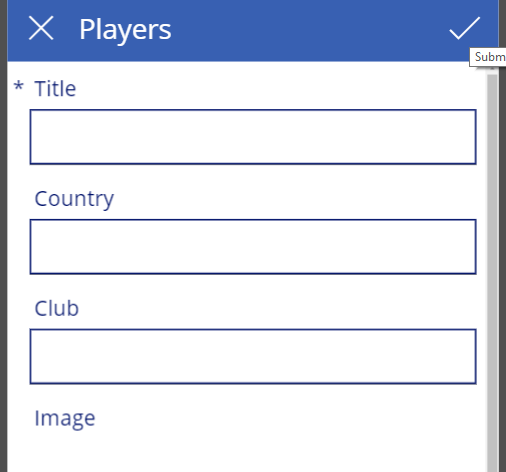 In PowerApps you can create an app automatically for phone, tablet or desktop-based templates based on your data in just a few clicks. The app will be designed automatically to execute some basic functions by default based on the template and data, you can customize them to make them more specialized as per your requirements. You could also show more about your data in a different interface, Or add more details, like images. If you build or change the app, the app is compiled and runs so you can check what your users will see when they use the app. Along with the ability to customize app templates, you can also create an app scratch to get more flexibility regarding the design and flow of the app. Design the app you want, and connect it to hundreds of data sources. 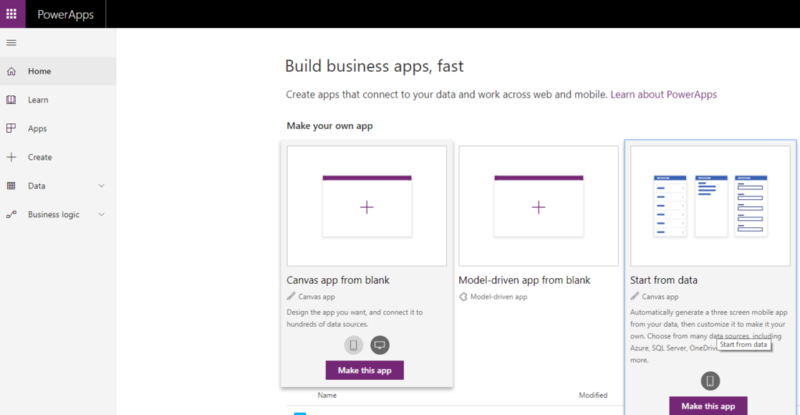 Model your data to create the building blocks of your app, and let PowerApps design the look. Automatically generate a three-screen mobile app from your data, then customize it to make it your own. 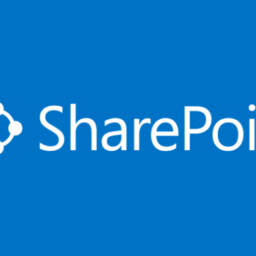 Choose from many data sources, including Azure, SQL Server, OneDrive, Salesforce, and more. For example, if you wanted to create an app that allowed your users to access your client contacts on their phones and do specific things with that information like creating new contacts, delete, edit the contacts and set up a meeting with them. 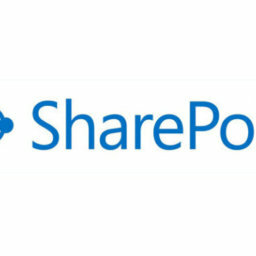 For example, you could create an app that uses the SharePoint list data (i.e. the client contacts list). 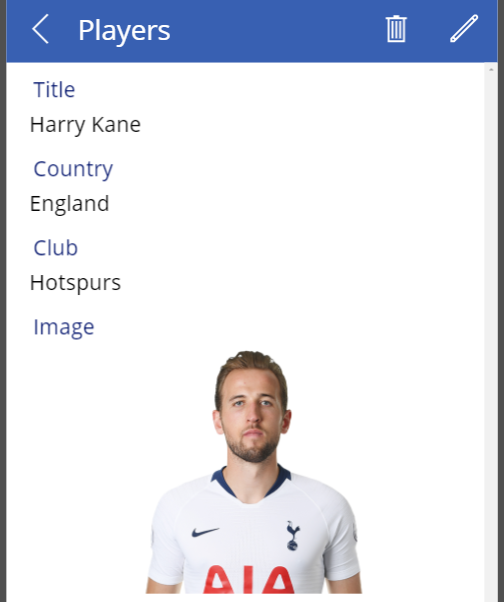 Third to edit your selected item or to add new entries in the data source. 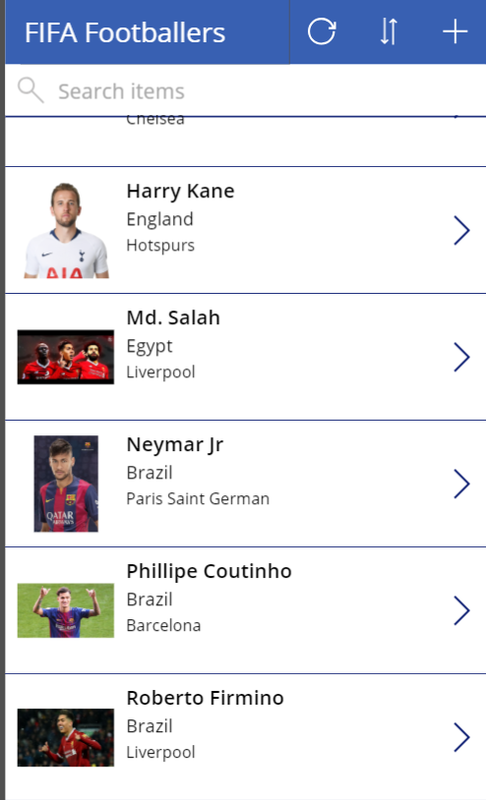 Thereafter you can also add more pages and functionality to the app. 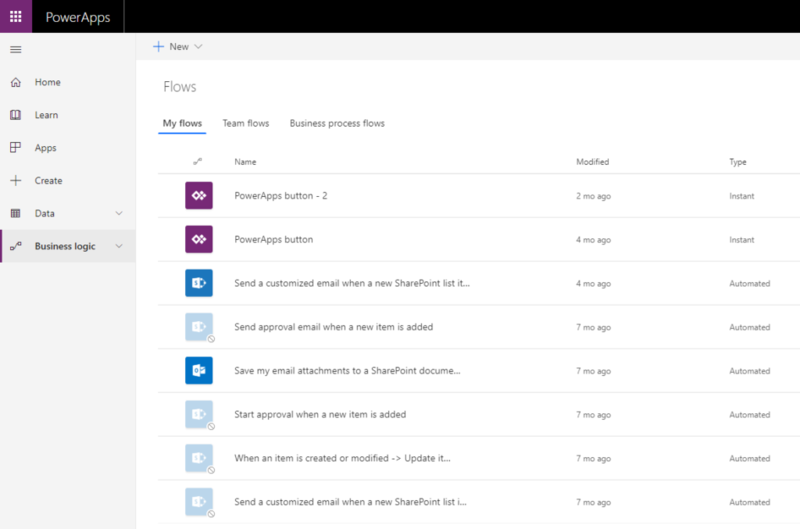 Microsoft Flow is the engine operating behind the scene of the apps you create and run. Generally, an app is consist of several automated processes or workflows that are set of commands to perform actions in the app. In a Simple way, an app is a way to develop forms to view, edit and add data to your data source, and Flow is how you can tell your app to do some actions. For example, you could set an workflow to send a mail when a new item is added to the data source. The very important thing to remind that if you developed an app and want to use it on your device. 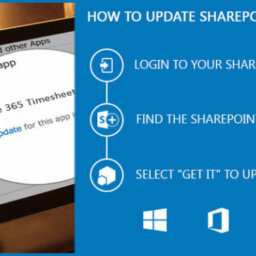 So first you have to download the PowerApp on your device, you can only use your app under the PowerApp and all the apps developed by you and also shared with you are present in the list on the home page of PowerApp on your device. 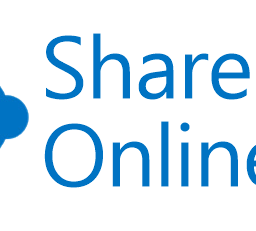 Once your application is ready you can share it with your entire organization, or with a specific team across a browser or mobile device. In recent years, the number of apps we use in our personal lives has seen a huge increase. Think that how many apps you have on your phone to get your work done. Microsoft PowerApps is a step towards enabling businesses to build apps quickly for users.